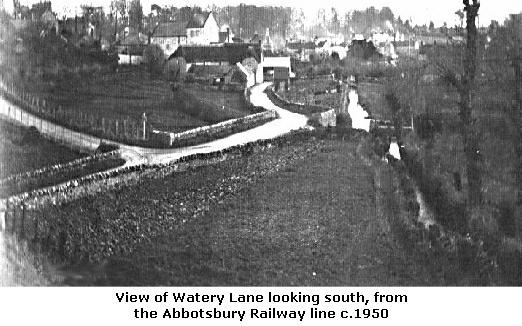 Watery Lane runs on from the southern end of Church Street through to Mill Street and the ford. 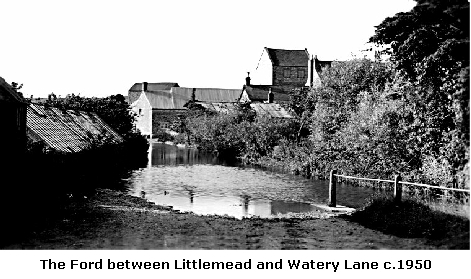 Before the 1920's it comprised of a small collection of cottages, Broadwey House; North Manor Farm and Rackmead More building took place in the 1920's with the erection of three 'Woolaway' bungalows opposite Broadwey House. 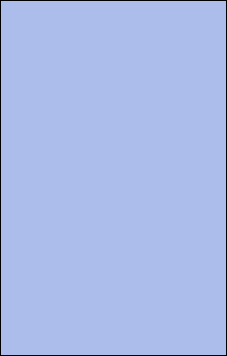 In more recent years several properties have been demolished and replaced with more modern homes. 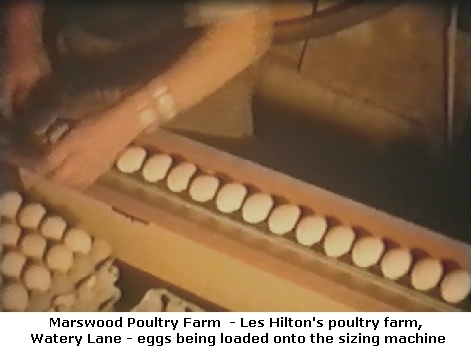 In the early 1960's Marswood Poultry Farm was established by Les Hilton, opposite North Manor Farm dairy (the large poultry sheds can be seen in the aerial photograph from 1970. Rackmead, a house built as accommodation for the Parsons family, who developed a 4 acre market garden and orchard on the site was built in 1842. 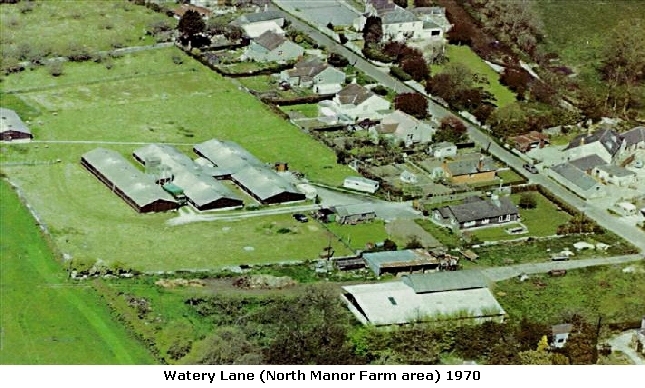 In the 1960's some of the land was let out as allotments. The family remained at Rackmead until 2007, when the estate was sold. Much of the site has now been redeveloped. 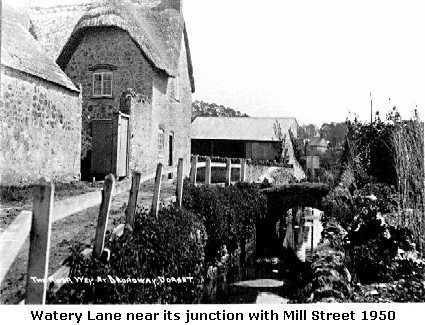 At the junction with Mill Street were the offices of Gills' Broadwey (Poultry) Farms, from about the 1930's to the 1960's. 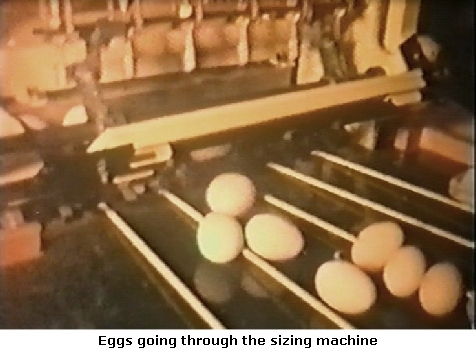 The poultry was kept on land at Littlemead; day old chicks were boxed up and sent to farms in boxes by rail from station. The ford was well used by horse and carts as it saved the horses the pull up Broadwey Hill. The horse-buses which used to bring visitors to the Wishing Well used this route adding the excitement of going through 'the splash' for the passengers. Walkers could use a nearby footpath to save getting their feet wet. This was and still is a popular place for children to play in the summer months.